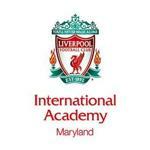 At Liverpool FCIA Maryland, our players are coached using drills from the curriculum that has produced some of the world's best players and teams. Every age group has different focuses in order to maximize their development as players. 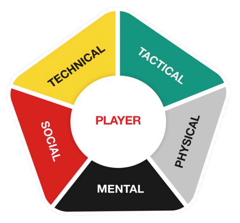 Our players at Liverpool FC International Academy work through three different phases of development. Click on the links to the right to visit each page and gain a better understanding of our development model!